Recently, I interviewed an imaginary character. 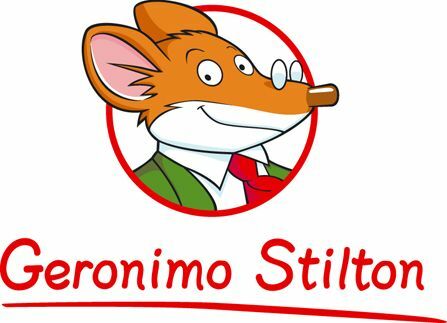 This was Geronimo Stilton, journalist and author, who has penned more than 100 books for young children about his travels to ancient Egypt, the kingdom of fantasy, back in time, too many places to count. He is also a fictional mouse. This was not really how I had expected things to go. I had thought I would be speaking with Elisabetta Dami, the elusive woman behind the wildly popular Geronimo Stilton series. This resulted in creating the lot of conservatives and extremist type of journalists, analysts and columnists, who instead of focusing on rationalism, creativity and the endless horizon of thinking beyond the time and space, out of the box and paradox, preferred to just write on self-loving pieces of columns and analysis. Any writer or journalist who tried to write independently, or with his or her version of the reality or ideology, was termed as a kafir or unpatriotic. The decline in creativity, the inability to highlight the real issues faced by society both in fiction and nonfiction forms, led to low standards of literature and journalism in the country. People like Orya Maqbool Jan, Haroon-Ur-Rashid, whose only source of knowledge seems to be the fictional war history of Tariq Ismail Sagar and Naseem Hijazi, occupied the driving seats in journalism and opinion-making. They are one of the most popular ways to spend your spare time but they may end up causing the death of the novel. 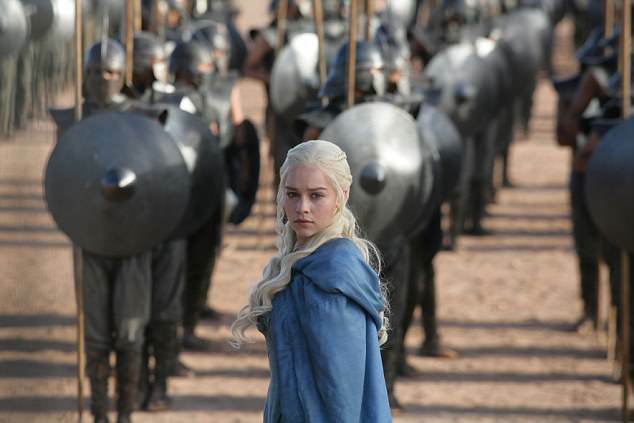 Publishers fear the rise of television box sets such as Breaking Bad, Game of Thrones and The Walking Dead are the reason behind a plummet in sales of fiction books over the past five years. A report by the Publishers Association found fiction sales were £525million last year, a drop of seven per cent on the previous year and a fall of 23 per cent since 2012. Such fiction can be a subversive way of delivering social critique, says writer Jason Erik Lundberg, who in 2012 founded Lontar, the first biannual literary journal to focus on South-east Asian speculative fiction. “It shows alternate points of view. It explores these big subjects in ways that are accessible,” says the 41-year- old, who at first had to “go around begging for stories” for Lontar. The journal is now thriving, with an eighth issue out last month. According to writer Ng Yi-Sheng, who has done research into the history of genre fiction in Singapore, local speculative fiction has its roots in the little-known 1950s ghost stories penned by the late Minister of Social Affairs Othman Wok, then a journalist for Malay newspaper Utusan Melayu and Malay magazine Mastika, as well as the early uncanny works of Catherine Lim.